The Keedo range is proudly made in South Africa. The Romper features long sleeves and a popper close for easy nappy changes. The design will keep baby comfortable all day. 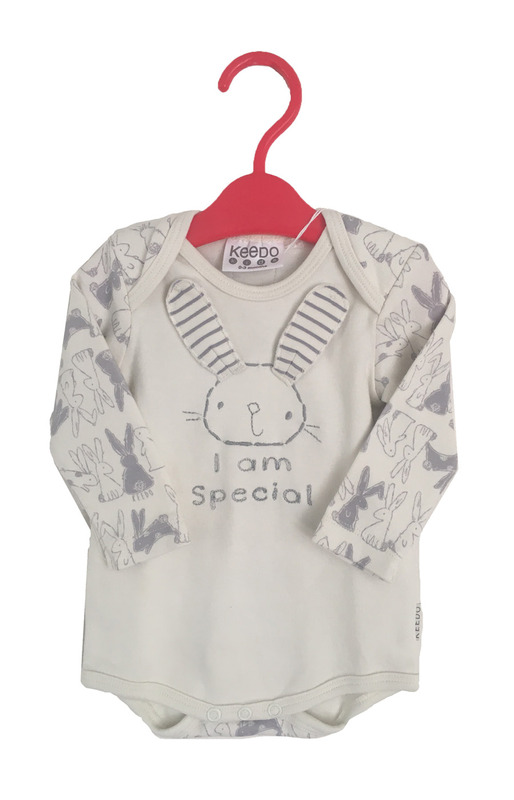 We love the cute bunny print. The Onesie is for boys or girls.